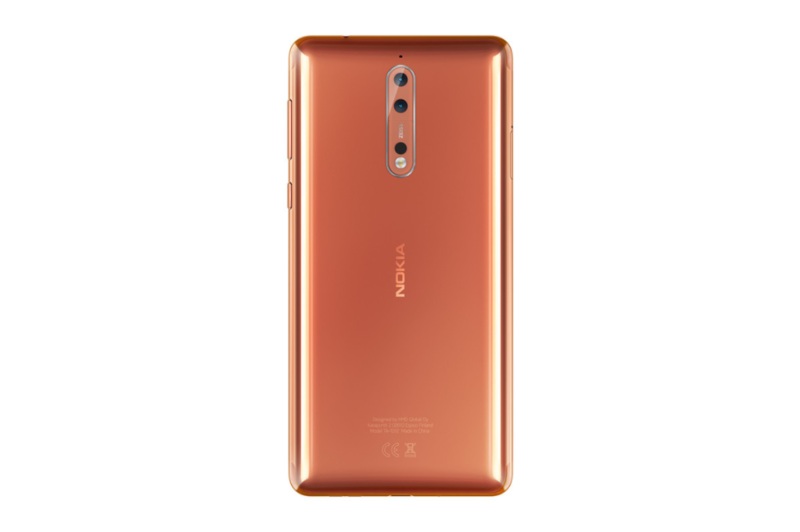 The first flagship from Nokia is official and though it does not get a bezel-less design like the Galaxy S8 and others, it comes with its own fair share of smartphone-related repertoire that is sure to make you a fan of the Nokia 8. 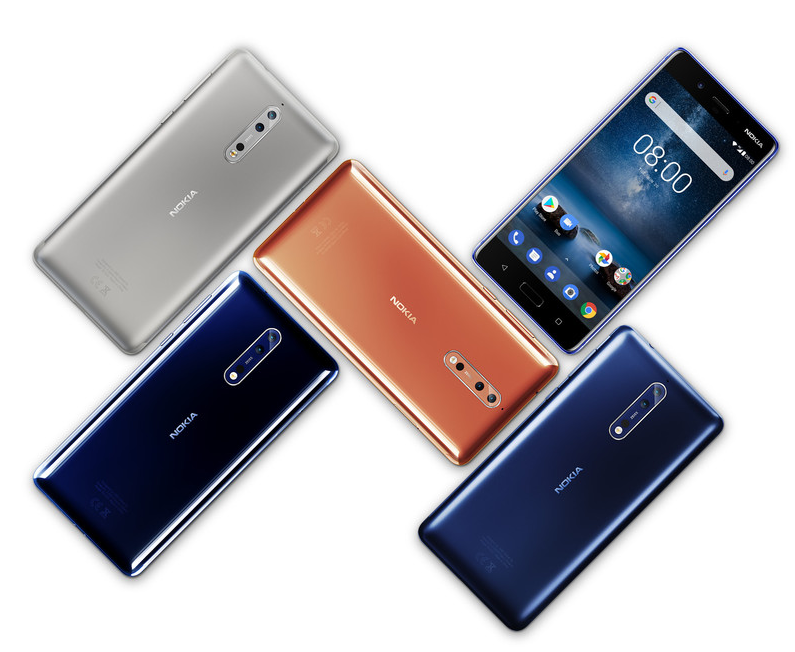 Armed with top-notch hardware and optics, the high-end phone will sate your requirements for a regular-designed but powerful computing device. The PPI of the Nokia 8 stands at 550 pixels per inch and despite featuring an LCD panel, the company claims that the flagship will get noticeably bright, at 700 nits. The LCD display might be a cause of concern for several users, but HMD Global states that the smartphone will have its dedicated low-powered section to conserve battery life. Complementing the performance of the Snapdragon 835 is 4GB of RAM with 64GB of onboard storage. Later down the road, the Nokia 8 will also be offered with 128GB of storage, plus the microSD card slot makes storage flexibility all the sweeter. The phone will be running Android 7.1.1 Nougat, with a confirmed Android O update in the future. 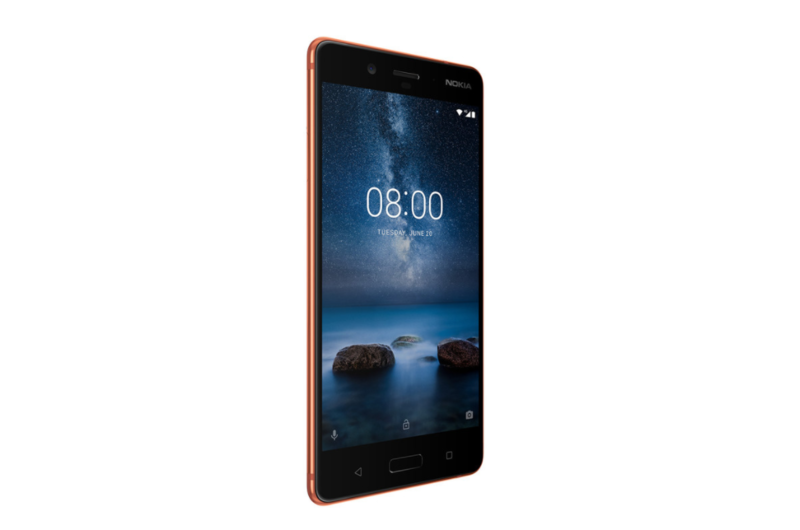 HMD Global has stated that the official launch of the smartphone is going to be a swift one. Coming to the price tag, it will cost around EUR 600, which translates into $706. 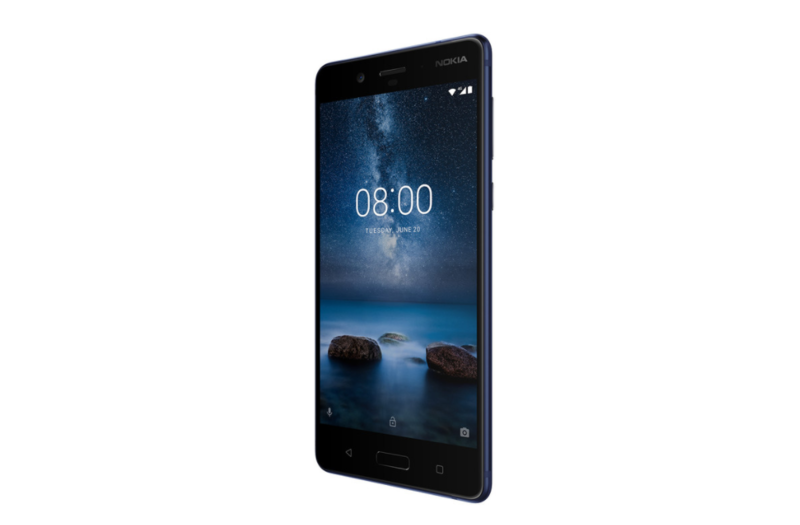 The Nokia 8 has all the specifications listed on paper that make it a great non-bezel-less flagship for 2017. Do you think it will do well? Let us know down in the comments.